that vette is sick. 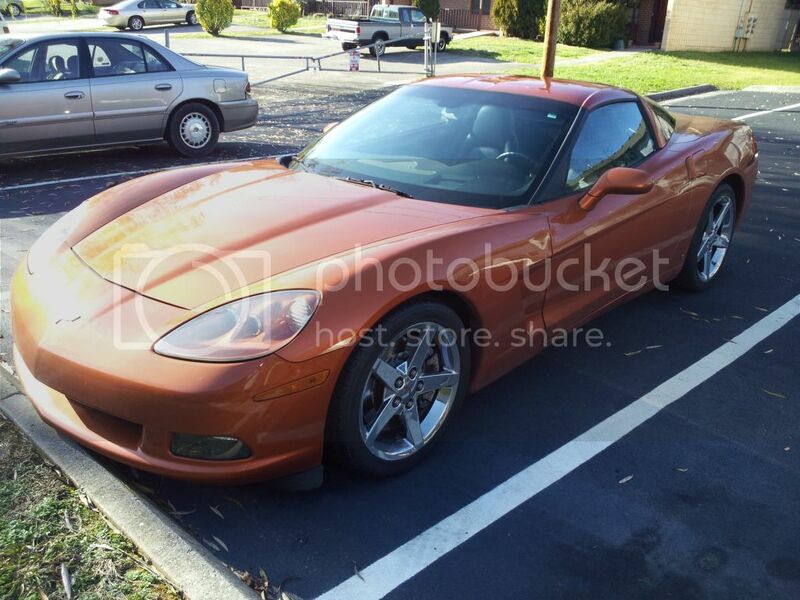 I almost bought a 99 frc vette. price was talking but winter conditions weren't. I know its dirty but here is my DD until my Grand Am gets out of the shop. Last edited by blckgagt; 12-18-2011 at 01:23 PM. So Griswold, who taught you everything you know about exterior illumination? 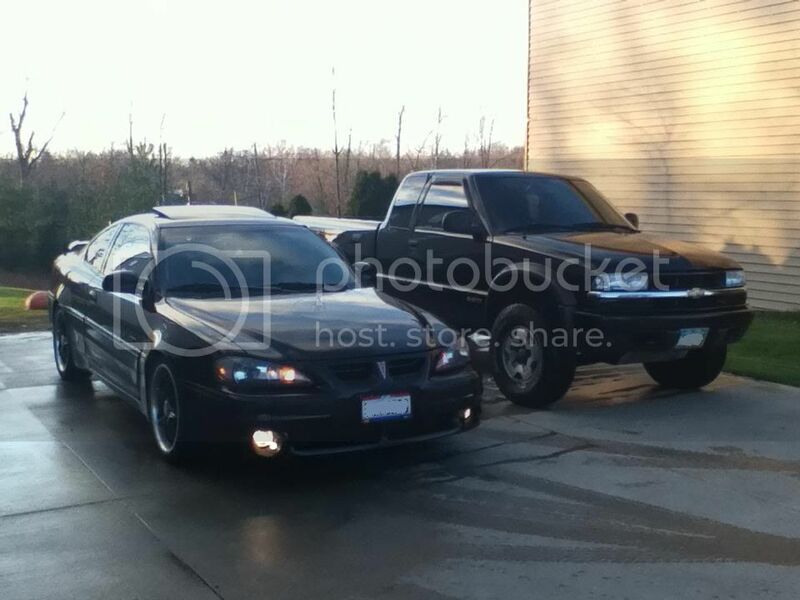 Here are Both of my two vehicles as they sit..
Find More Posts by 01GrandAmGt75annv. Whichever. I don't think I've ever seen pics of your car from that angle but the overhang is ridiculous. It is a RK Sport body kit. Search? I've got about a million posts on here about everything I've done with that kit, and no time to re-type it all now. Just search for "rk sport" and posts by me. But yes, be for warned the kit makes the car wider and makes stock offset wheels sit in too far. Those wheels looked great with the stock body. Not so much now, and I haven't had $$$ to buy new wheels. Last edited by AaronGTR; 12-19-2011 at 03:53 PM. Why would you do that to paint? Why?